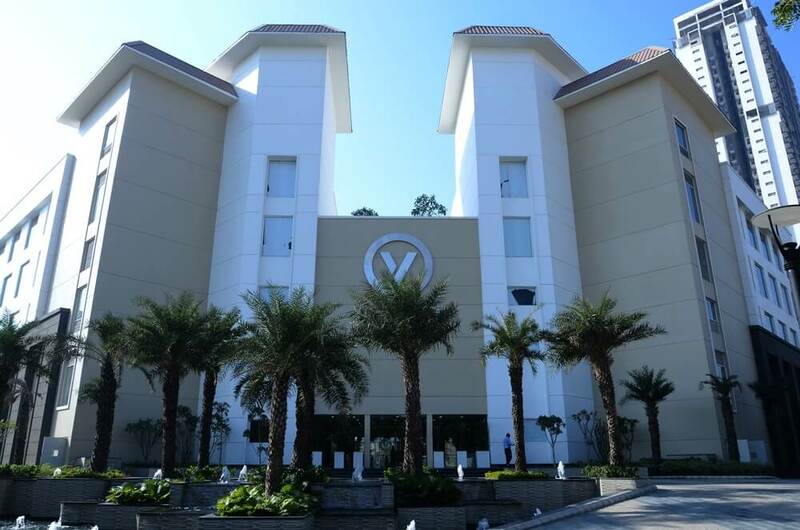 A luxurious full-service Club in the heart of Vipul World, Sector 48, V club is the newest residential and business hub for Gurugram. It is not only strategically located on Main Sohna road but is also a one stop destination for all your recreational activities and much more. We cater to a vast audience belonging to different spheres of life and all age groups. Be it a family outing, a corporate conference, indoor and outdoor sports activities or just a fun evening with friends, we extend a warm welcome to everyone ineterested in our membership. Facilitated with all the above activities we aim at organising events that will keep our members involved with us at all times. Events like hobby classes, music nights, workshops, sports tournaments, food and music festivals and even a relaxed popcorn evening at the movie theatre are regularly hosted at V Club. We offer exclusive food and beverage facilities, including a multi-cuisine restaurant, full service bar and a 24 hour café & bakery. We have a robust in house team to cater to all your dining needs. We will also be more than happy to customise according to your specific requirements. A facility available for both members and non-members is our lavish banquets accomodation. There are 20 well-equipped hotel rooms with modern amenities for a comfortable stay, we have inter-connecting rooms for families and groups of friends. Our fully-equipped banqueting facility can cater for your meetings, conferences and exhibitions. Not just professional, you can also celebrate golden moments with your loved ones at our lavish and well-designed Banquets, Lawns and Party Halls.